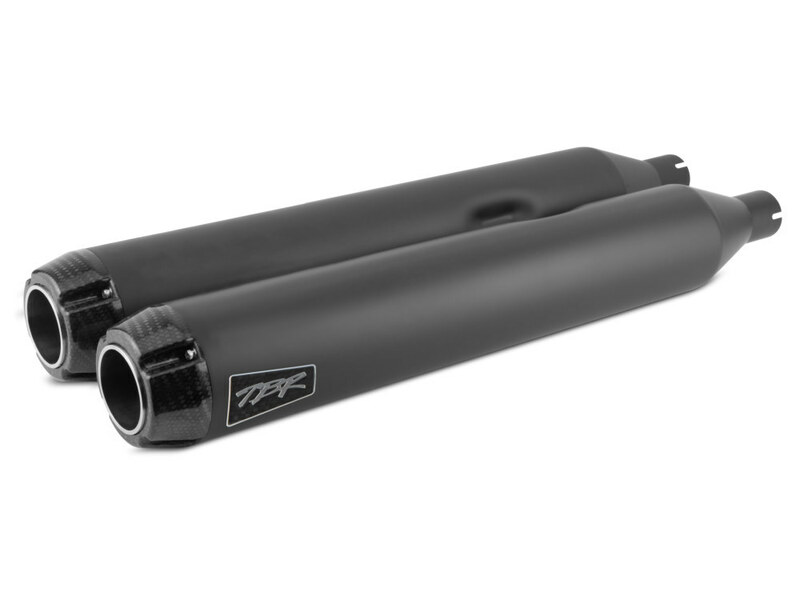 4″ Slip-On Mufflers with Black Finish & Black End Caps. 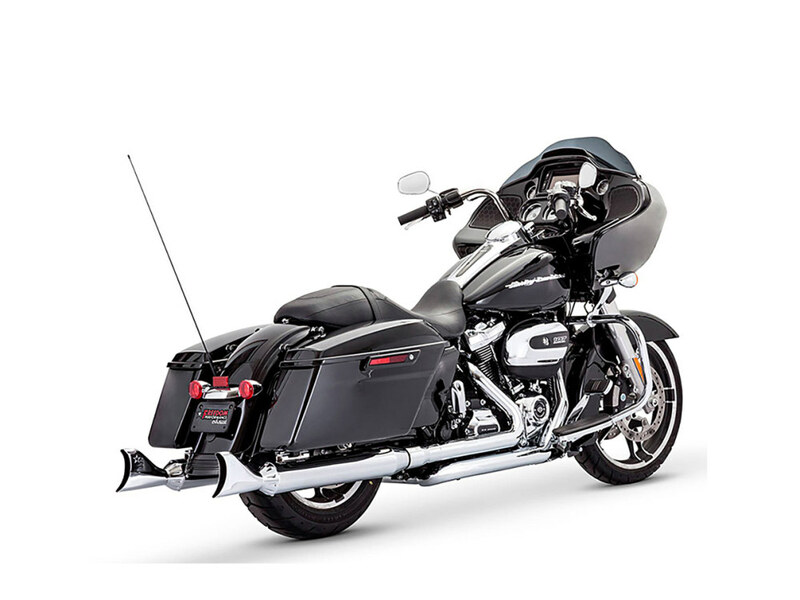 Fits M8 Touring 2017up. 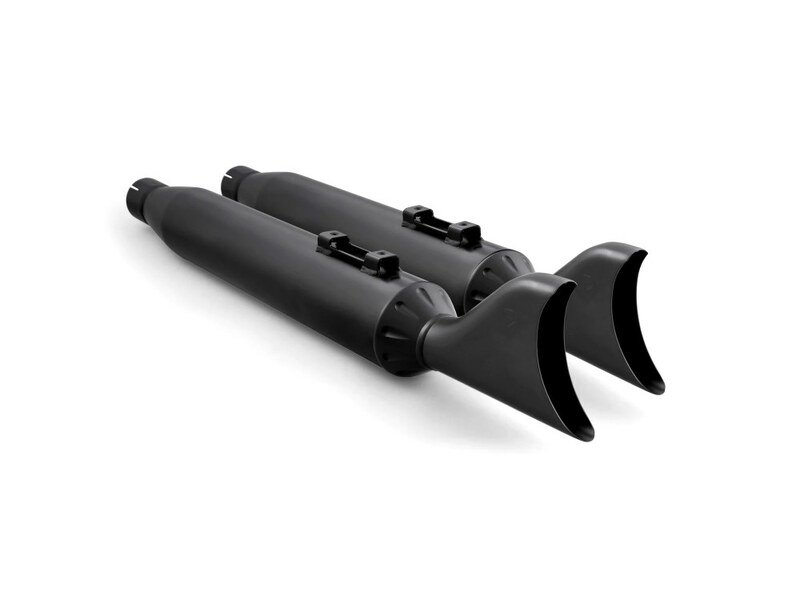 4″ Slip-On Mufflers with Black Finish & Carbon Fiber End Caps. Fits M8 Touring 2017up. 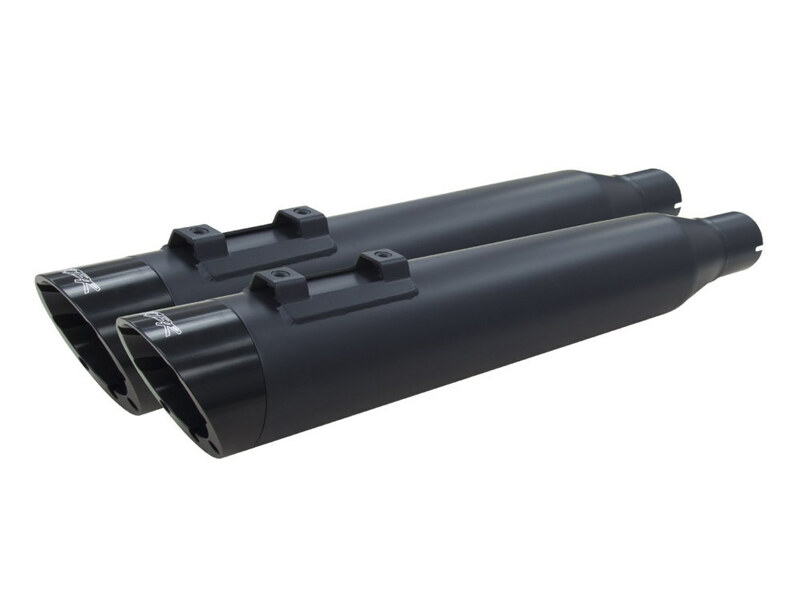 4″ Slip-On Mufflers with Black Finish & Black Slash End Caps. Fits M8 Touring 2017up. 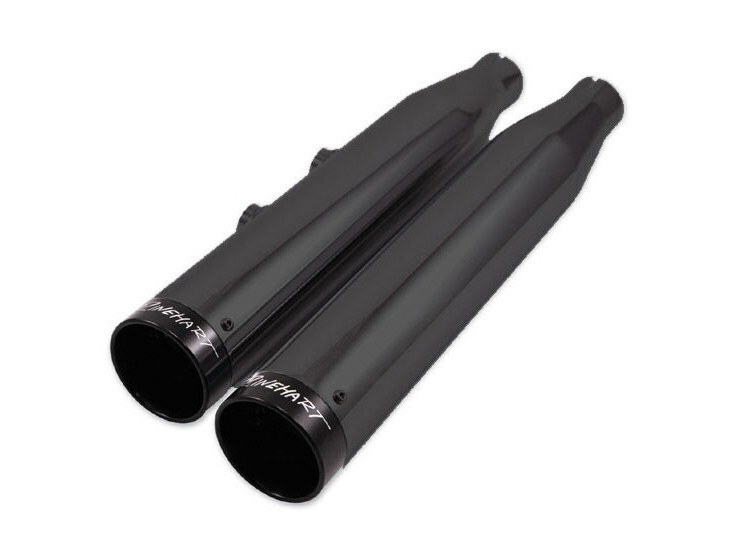 MotoPro 45 Traditional 4.5″ Slip-On Mufflers with Black Finish & Black End Caps. 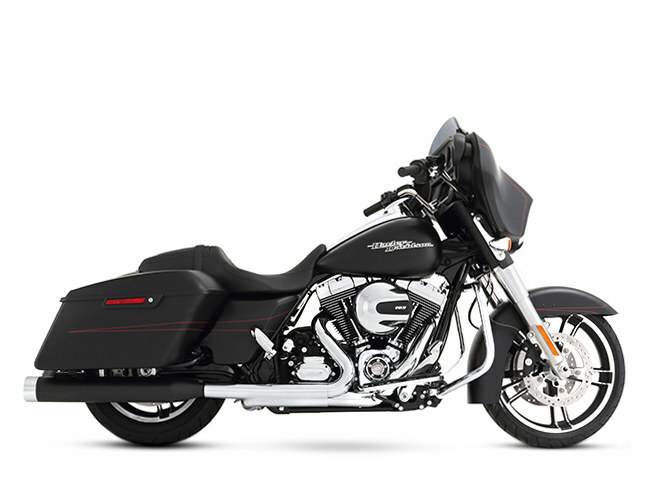 Fits M8 Touring 2017up. 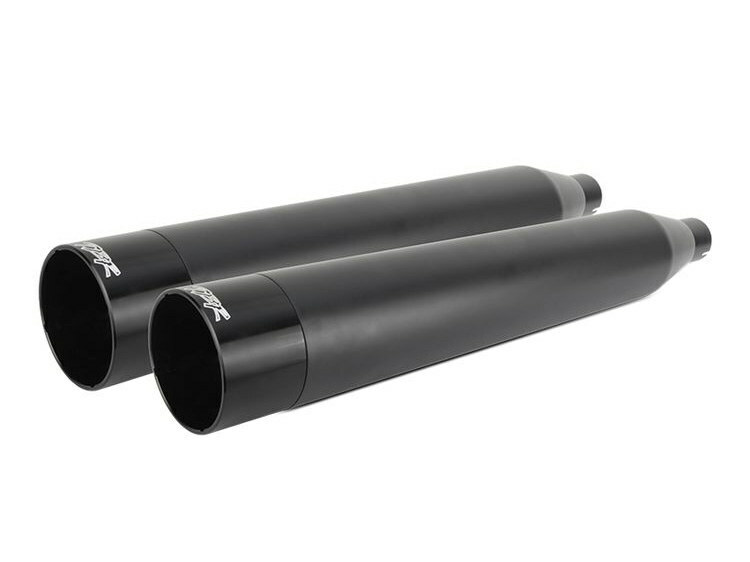 MotoPro 45 4.5″ Slip-On Mufflers with Black Finish & Black End Caps. Fits Touring 1995-2016 & Trike’17up. 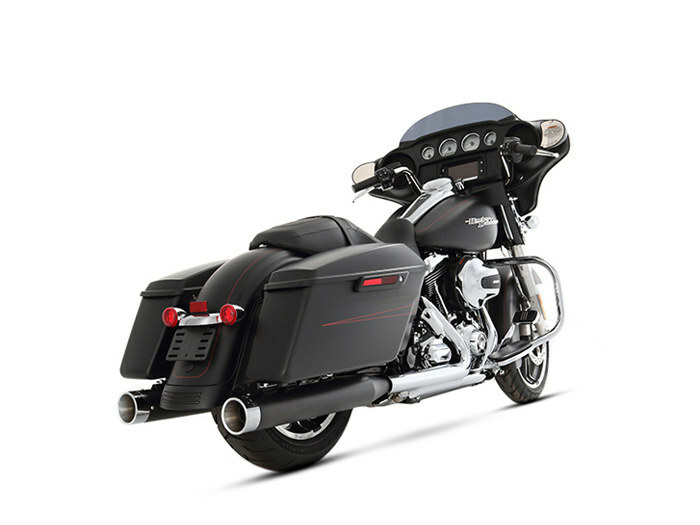 MotoPro 45 4.5″ Slip-On Mufflers with Black Finish & Black End Caps. Fits M8 Touring 2017up. 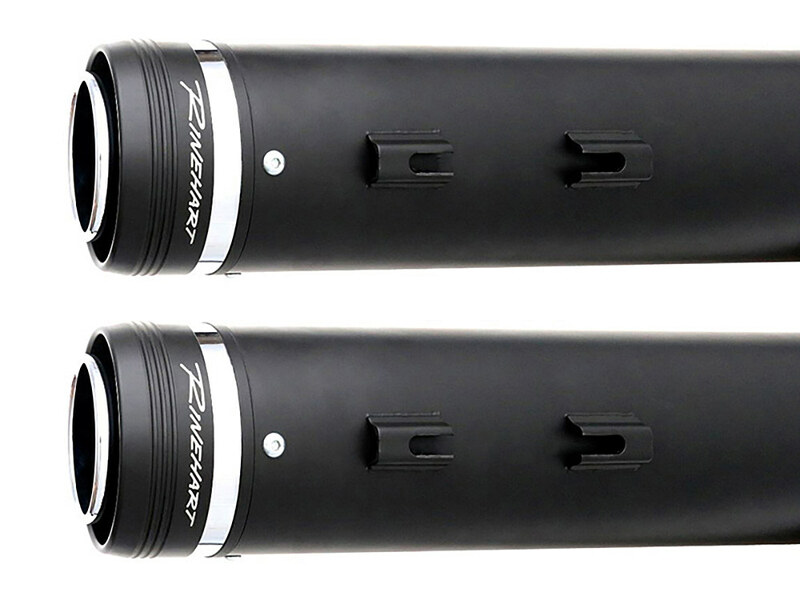 4″ Slip-On Mufflers with Chrome Finish & Black Slash End Caps. 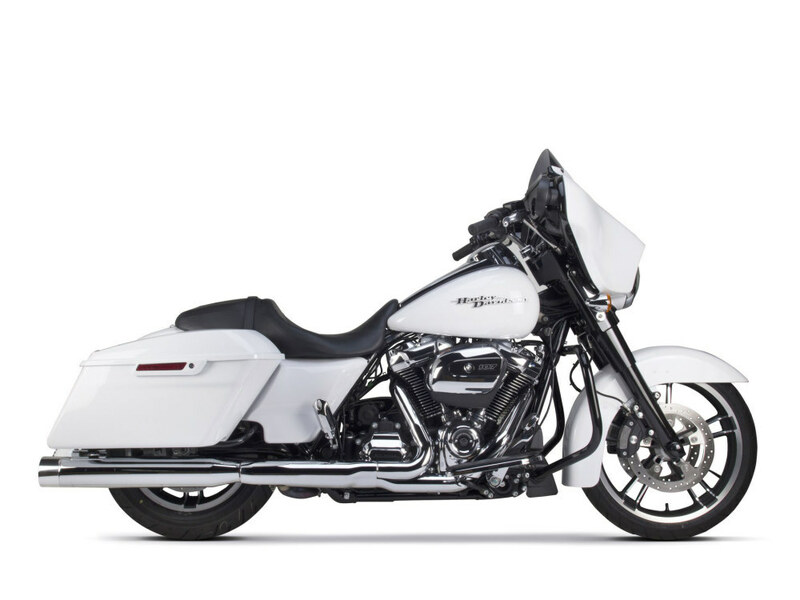 Fits M8 Touring 2017up. 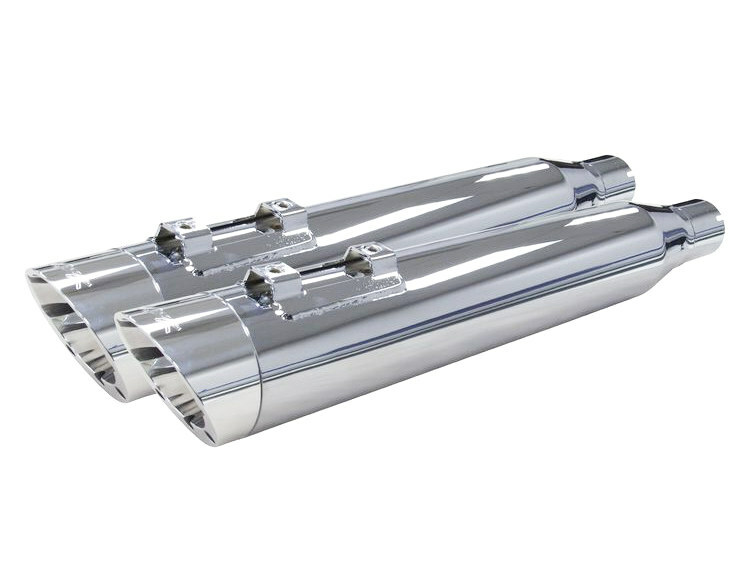 4″ Slip-On Mufflers with Chrome Finish & Polished Slash End Caps. 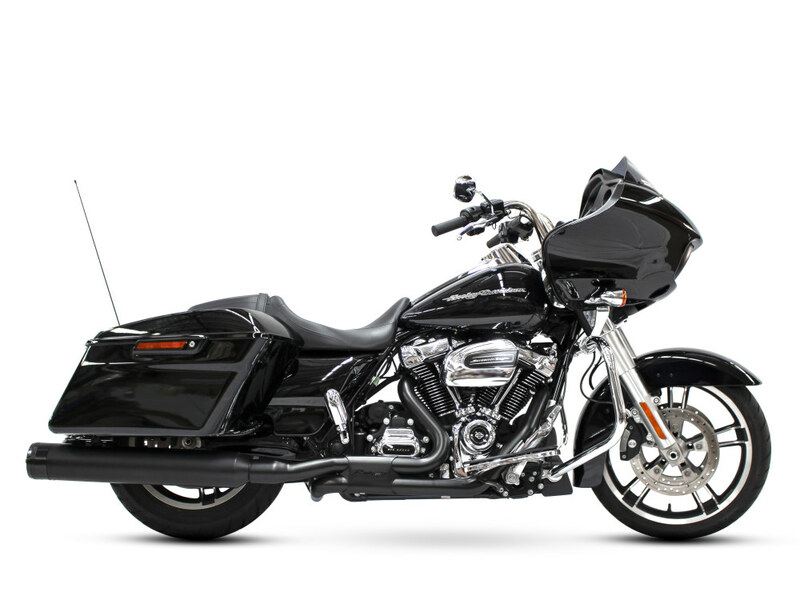 Fits M8 Touring 2017up. 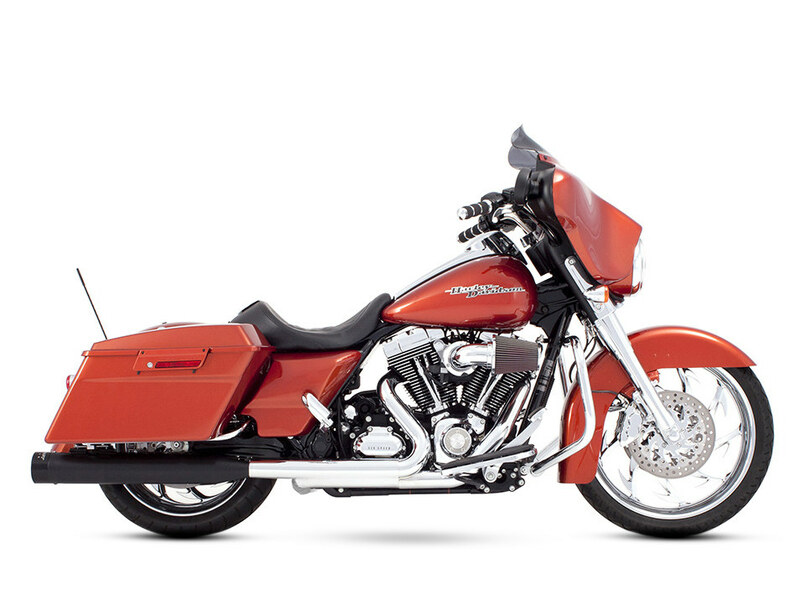 4″ Slip-On Mufflers with Chrome Finish & Polished End Caps. Fits M8 Touring 2017up. 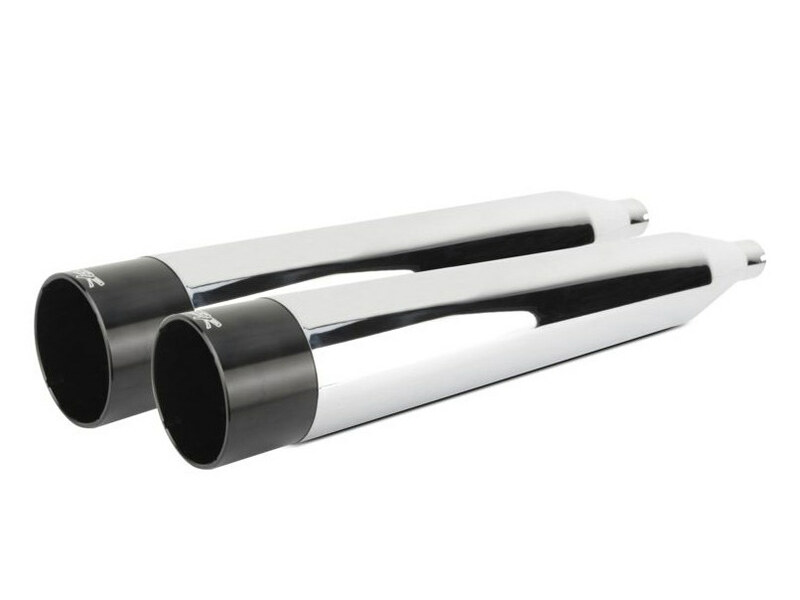 4″ Slip-On Mufflers with Chrome Finish & Black End Caps. Fits M8 Touring 2017up. 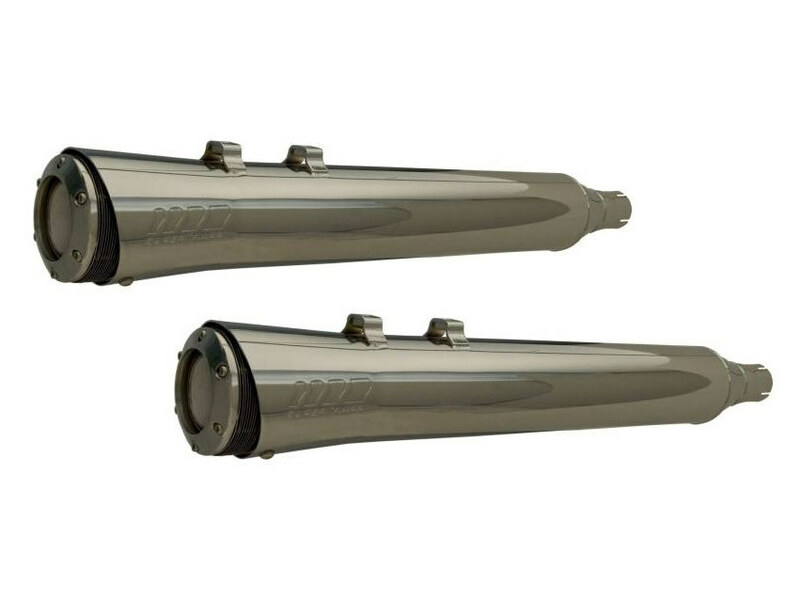 4″ Slip-On Mufflers with Chrome Finish & Carbon Fiber End Caps. Fits M8 Touring 2017up. 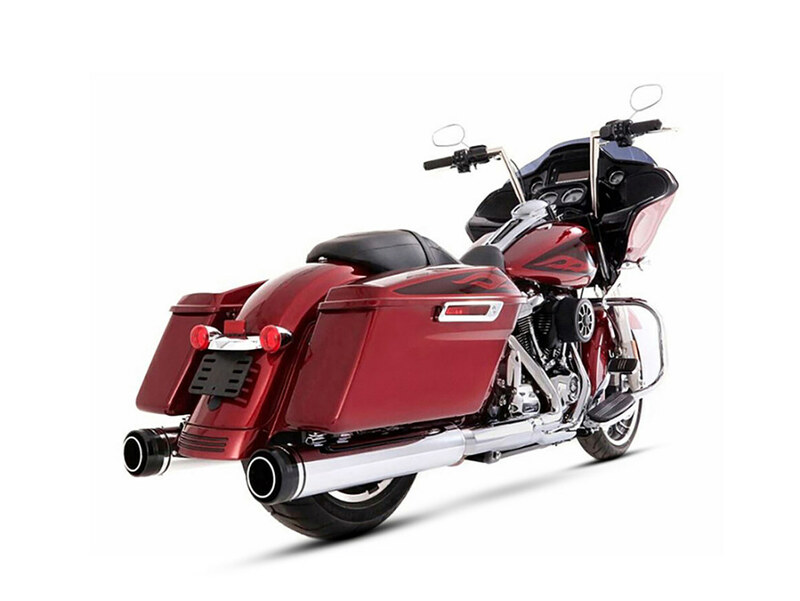 MotoPro 45 Traditional 4.5″ Slip-On Mufflers with Chrome Finish & Chrome End Caps. Fits M8 Touring 2017up. 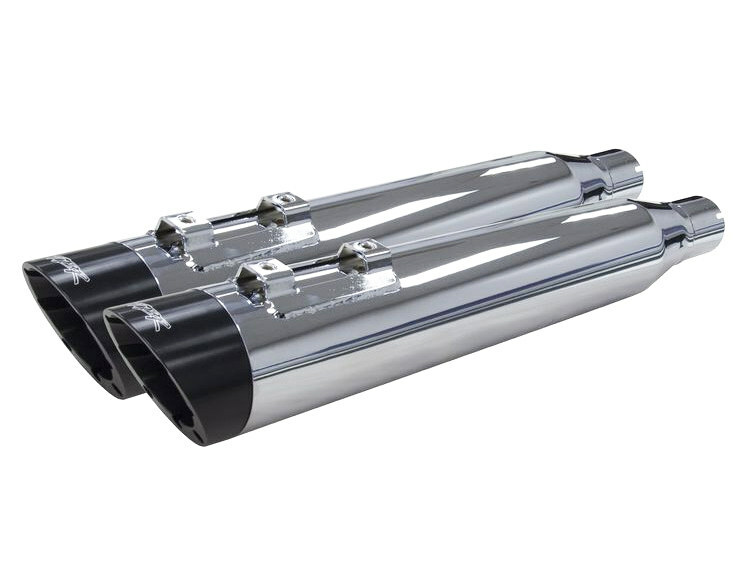 MotoPro 45 Traditional 4.5″ Slip-On Mufflers with Chrome Finish & Black End Caps. Fits M8 Touring 2017up. 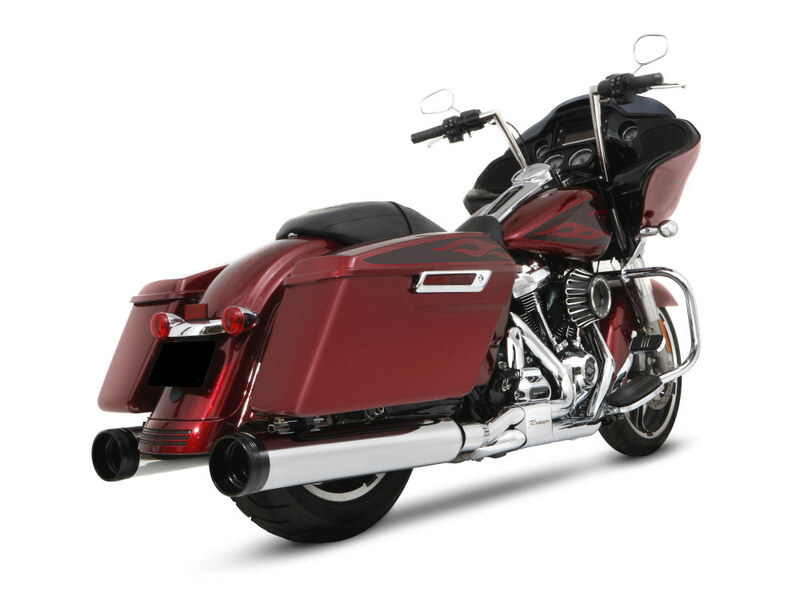 MotoPro 45 4.5″ Slip-On Mufflers with Chrome Finish & Chrome End Caps. 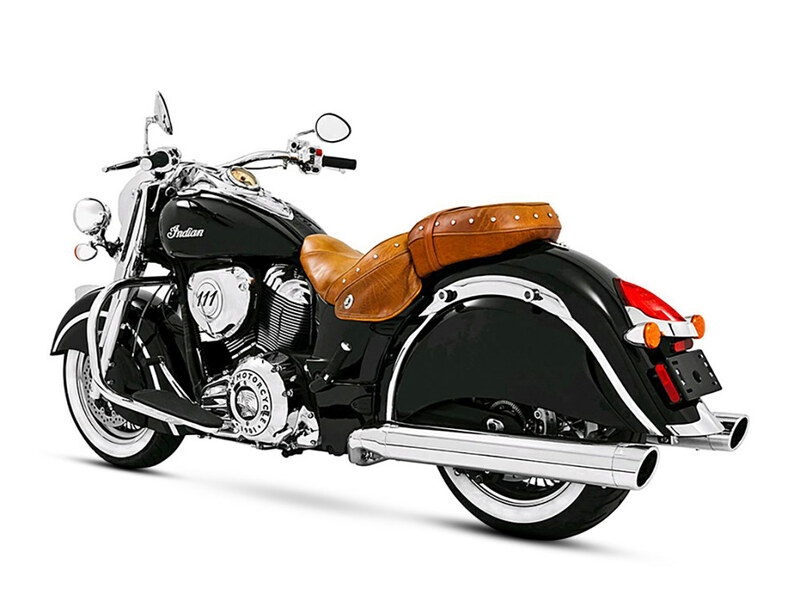 Fits M8 Touring 2017up. 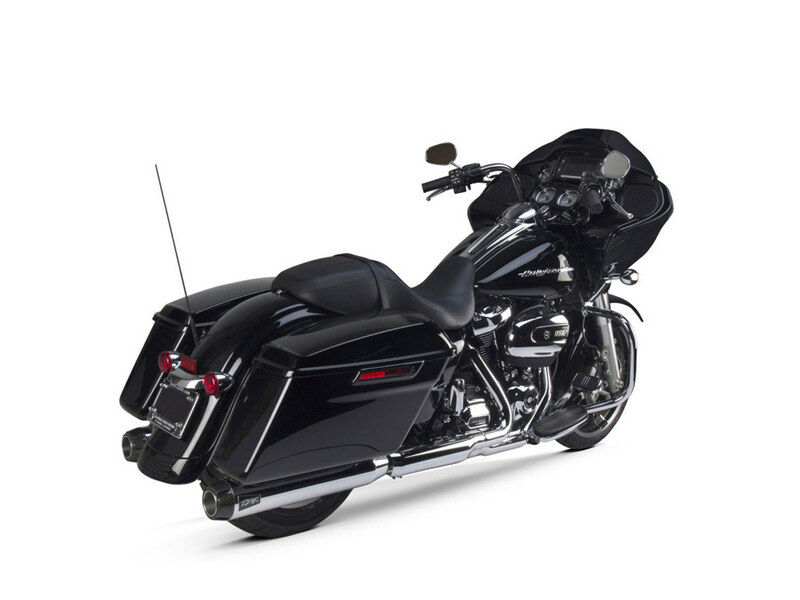 MotoPro 45 4.5″ Slip-On Mufflers with Chrome Finish & Black End Caps. Fits M8 Touring 2017up.